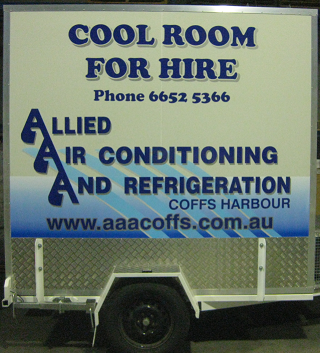 Are you arranging an outdoor event, party or function in the Coffs Harbour region? 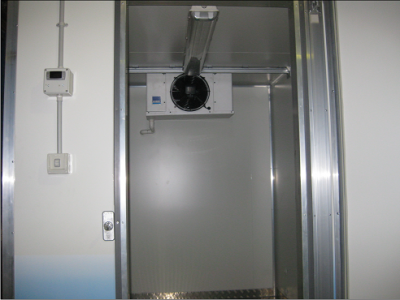 Got an annoying breakdown and need somewhere to store your cold goods in the mean time? 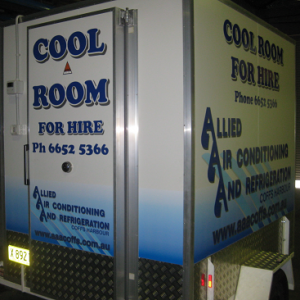 Give us a call to enquire further about our mobile coolroom hire. 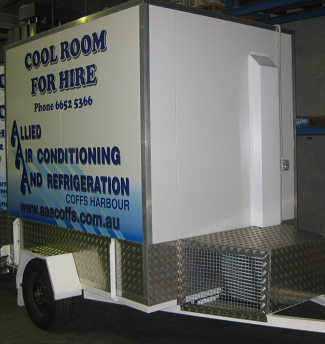 Local delivery & pickup, extension lead, shelving & meat rail provided in standard hire package.